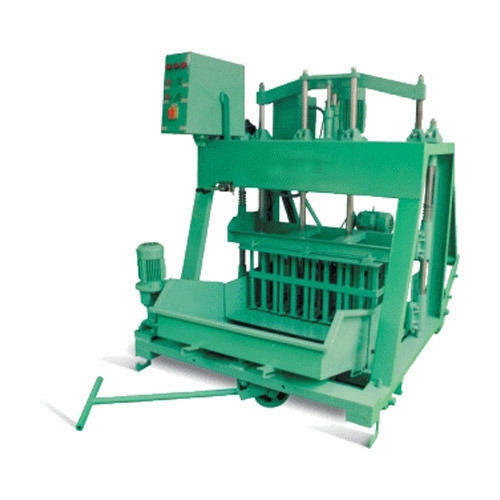 We are one of the most well-distinguished companies in the market that are into offering Concrete Brick Making Machine. Established in the year 2015, BKJ HOLLOW BLOCKS is one of the leading businesses in the market. Ownership type of our firm is the sole proprietorship. The head office of our company is located in Chennai, Tamil Nadu. Enriched by our vast industrial experience in this business, we are involved in the manufacturing of Hollow Clay Block, Block Making Machine, 8 Inch Hollow Block, 8 Inch Solid Block, Concrete Block and Paver Block. Offered products have high compressive strength.